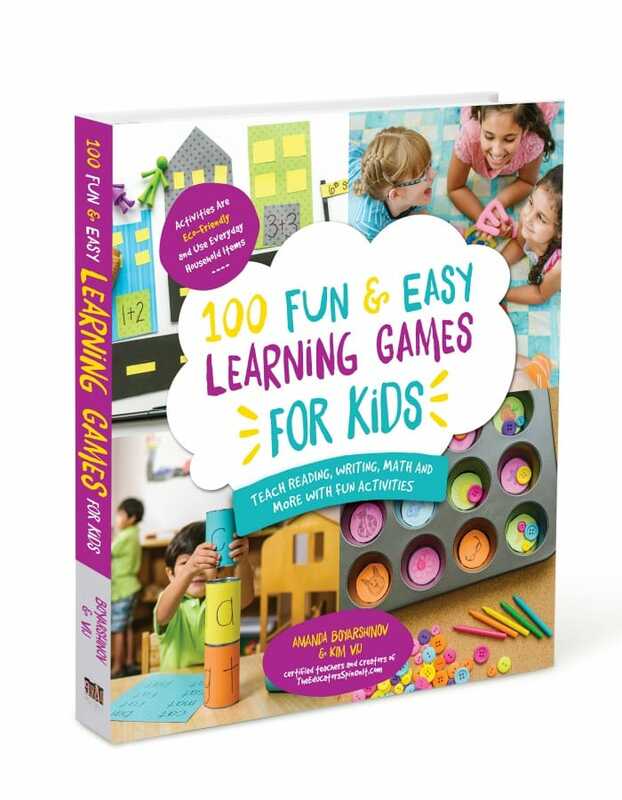 20 Picture Books and Activities for Hours of Fun! 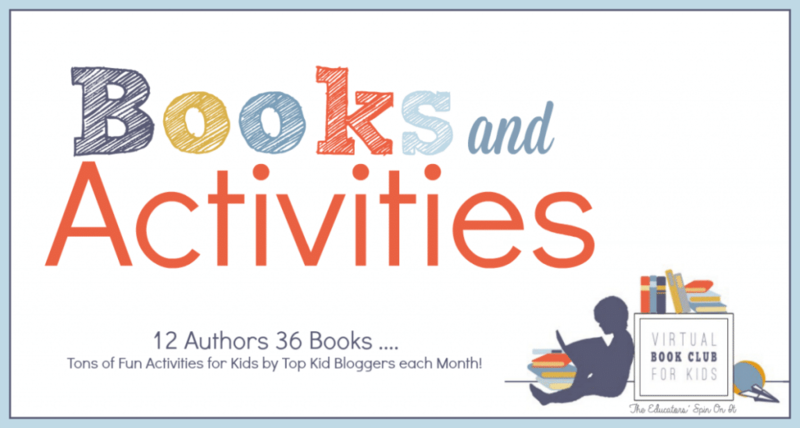 Discover how easy it is to do a book activity extension with your child. 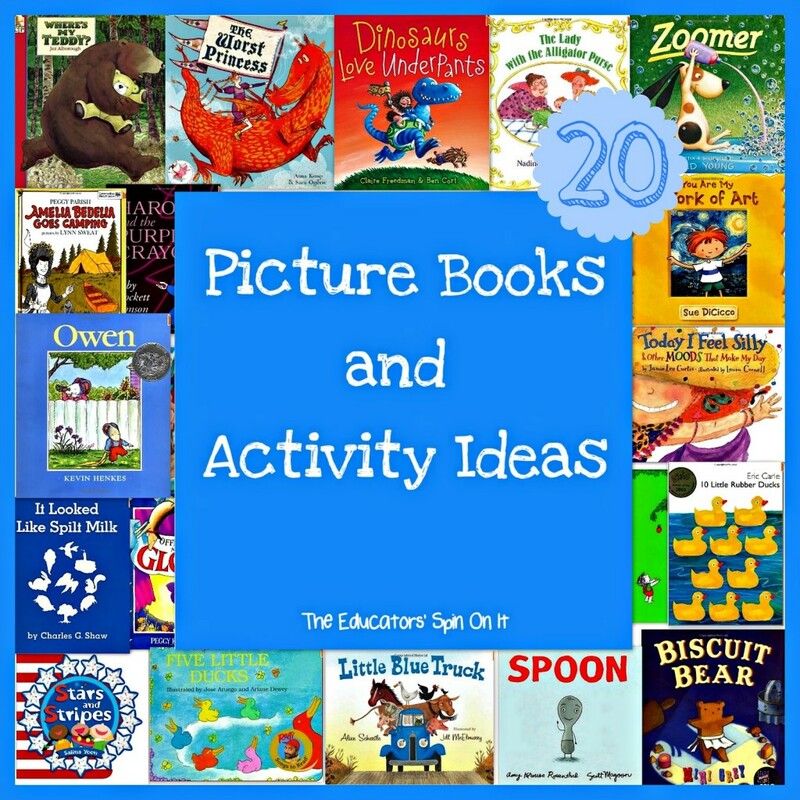 We’re sharing 20 popular children’s picture books and 20 book themed activities. A fun way to explore children’s literature with your child. Check out these activities to do with picture books! Did you ever wonder what you can do with a book? You can read the book. You can discuss what you see in the pictures. You can predict to ending. You can summarize the story. You can learn about something new. You can even explore far away places! Here are 20 Picture Books and Activities just for you. The Educators’ Spin On It asked our blogging friends to create Activities to go along with a Picture Book during our Book Exchange. 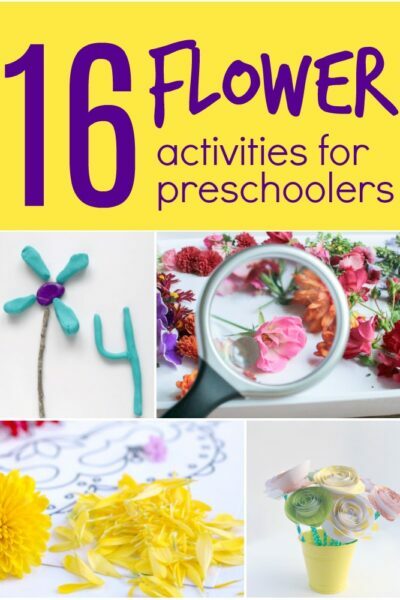 These activities work great for your home, preschool or classroom. 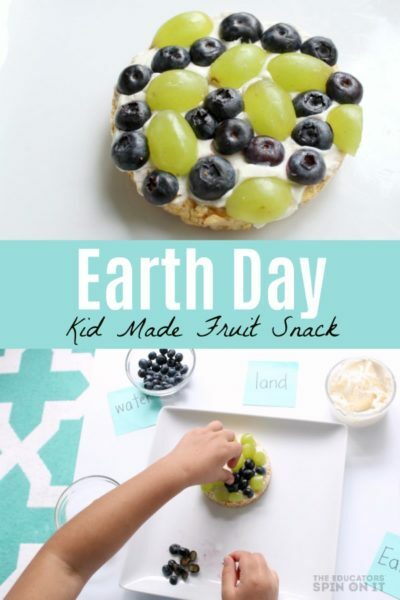 You could plan a Playdate using the Book and Activities or create a Birthday Package! Come check out these adorable Books and Activities! This post contains links to Amazon Affiliates, all opinions are 100% my own. Here’s WHO created these activities just for you during our Summer Book Exchange. 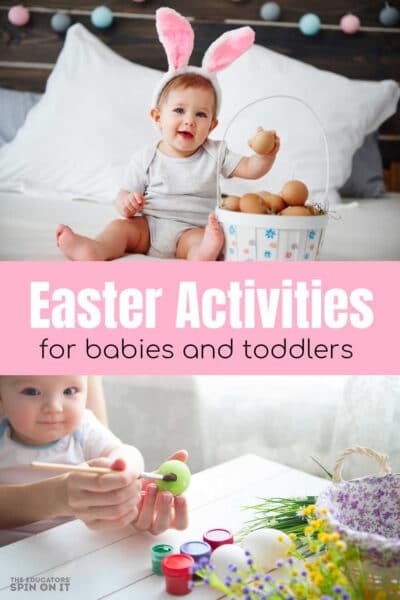 Make sure you stop by their site and share how your little one enjoyed their Book and Activities! 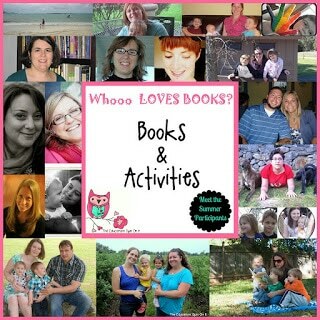 Do you have a Book and Activity to share? We invite you to check out and share on our LOVE BOOKS Page! 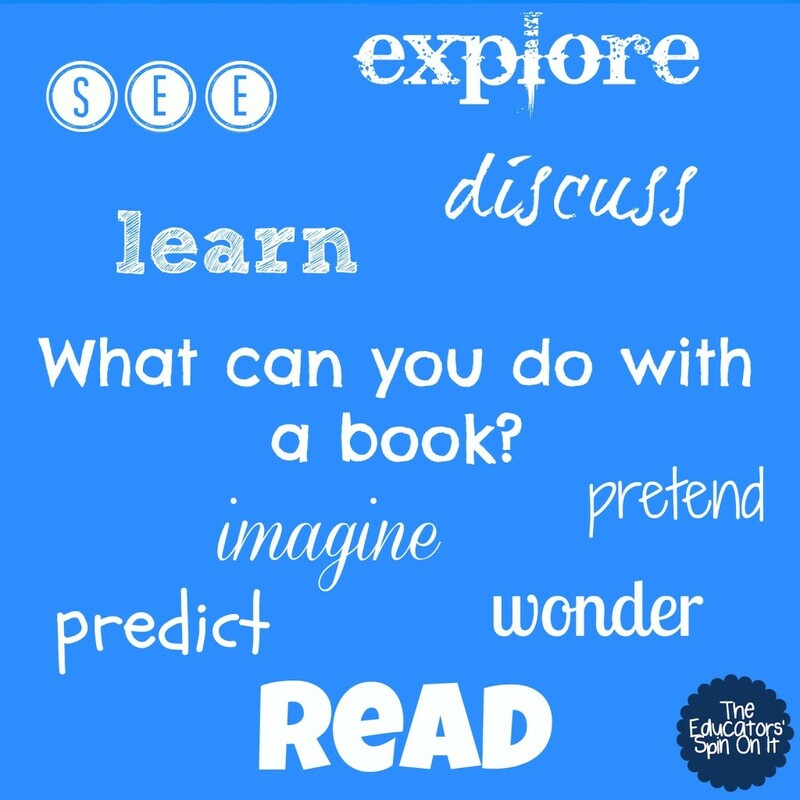 Which Book and Activity is your FAVORITE? Thank you so much for letting us participate. We had a great time! 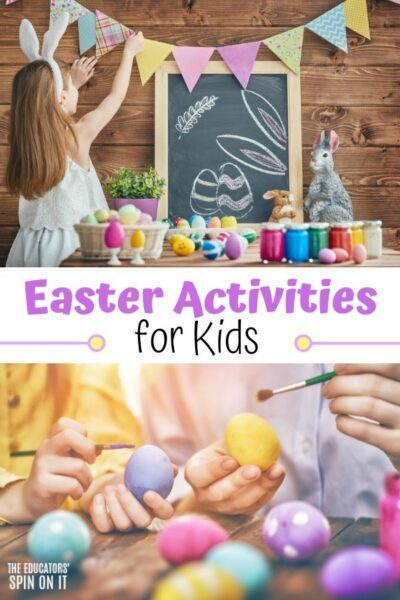 What a great selection of books and activities. Brilliant! We have loved this project so much. What a fun summer you've had! A great selection of books! Wonderful. Some firm favourites, as well as new ones for us to explore. I'm so glad you joined us, thank you for your adorable ideas for Stars and Stripes! 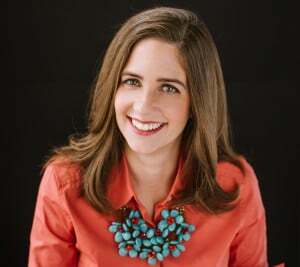 Your site is such a great resource for even more books. 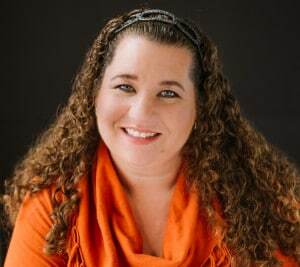 Rebecca I'm so glad you love the project, we did too. I'm so glad we even reached to the UK this summer with our exchange! Thank you so much for participating, we loved watching what you and Make Do Friends sent to each other in the UK. Great selections and activities. I was figuring it out and truthfully you could probably spend the rest of the year with a book a week and have everything planned already for you and your children. Great resources! Thanks for participating! We've had a lot of fun MaryAnne, hopefully next time you'll join us! Thanks Maggy! We were so impressed by everyone's creativeness with the crafts they shared with their books. 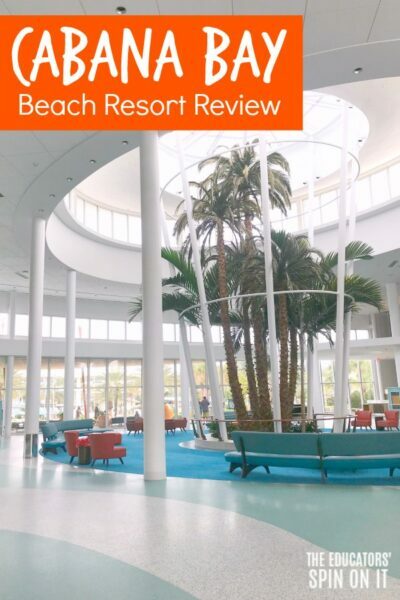 Hope your readers enjoy too.